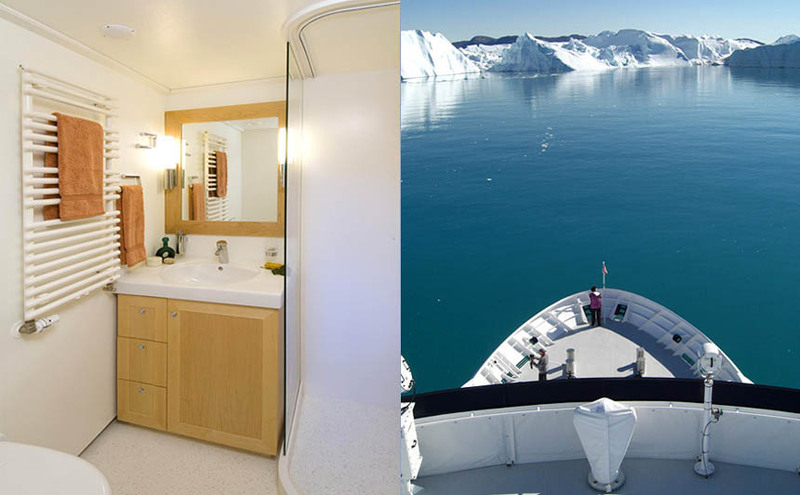 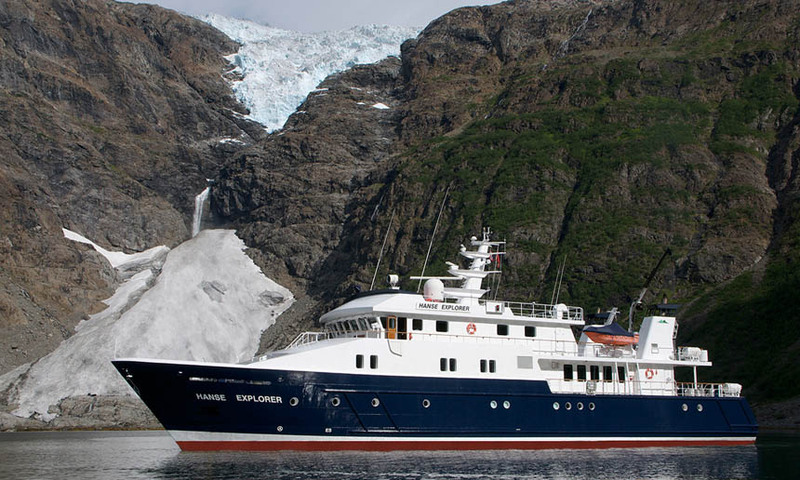 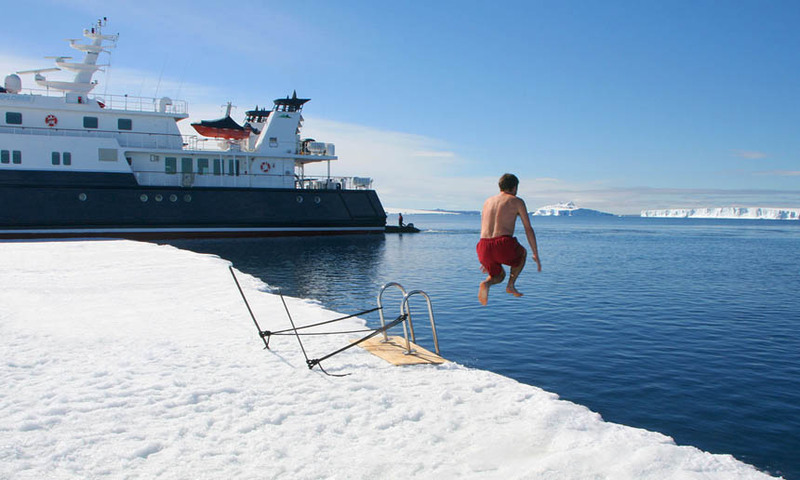 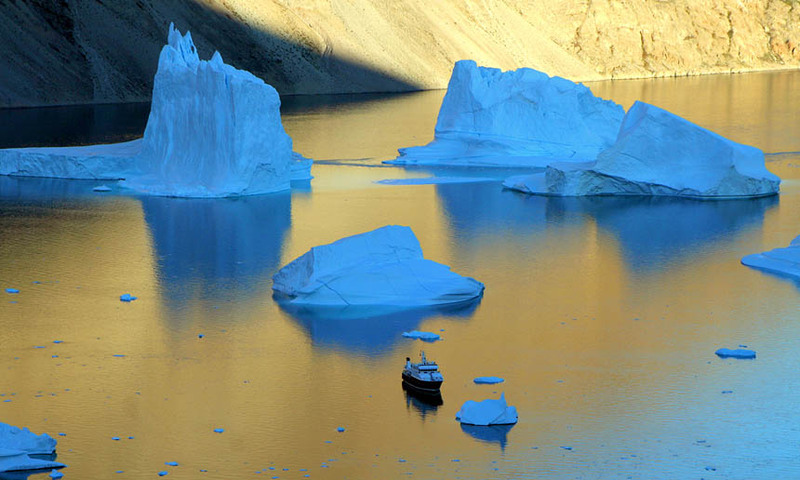 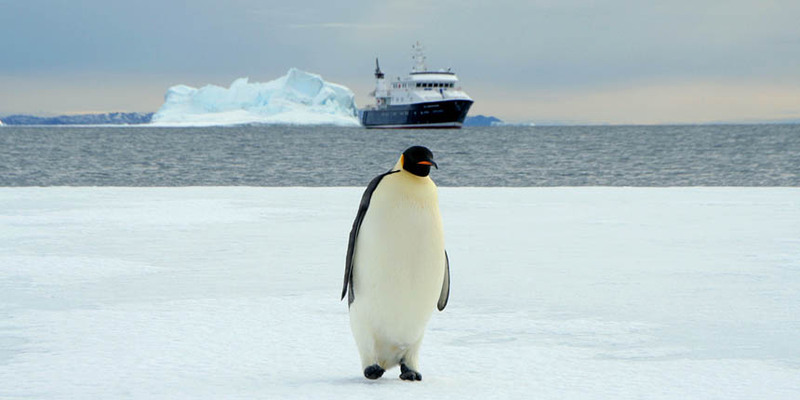 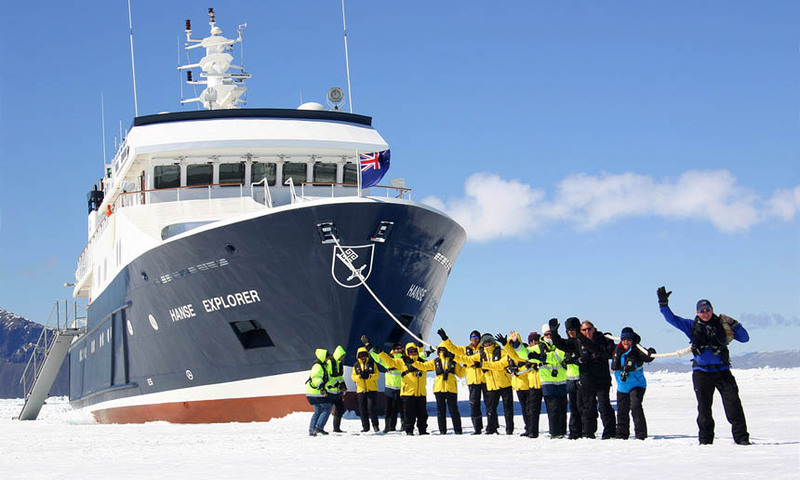 HANSE EXPLORER - Yacht Charter Antarctica, Arctic, Iceland, Greenland, Spitsbergen, Scandinavia, Antarctic Peninsula. 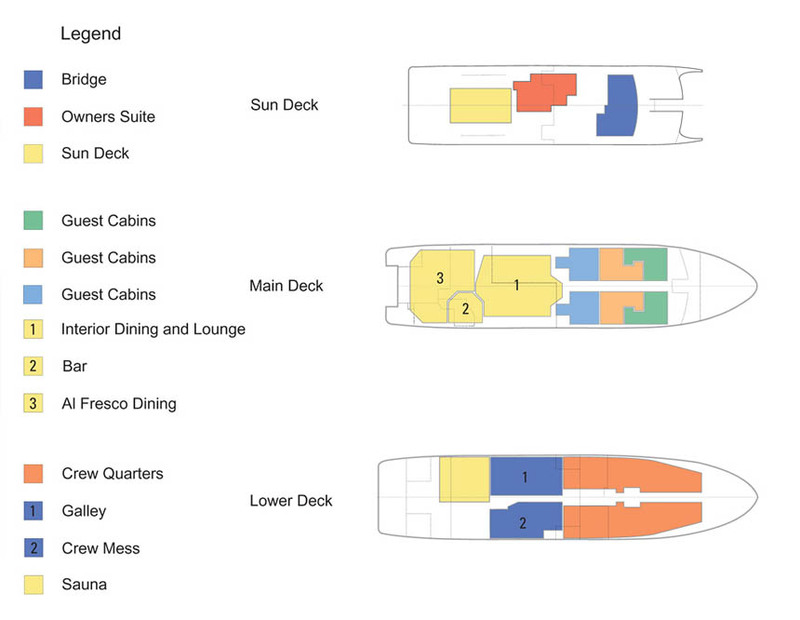 Hanse Explorer is also available for voyages whilst travelling in between the destinations outlined below. 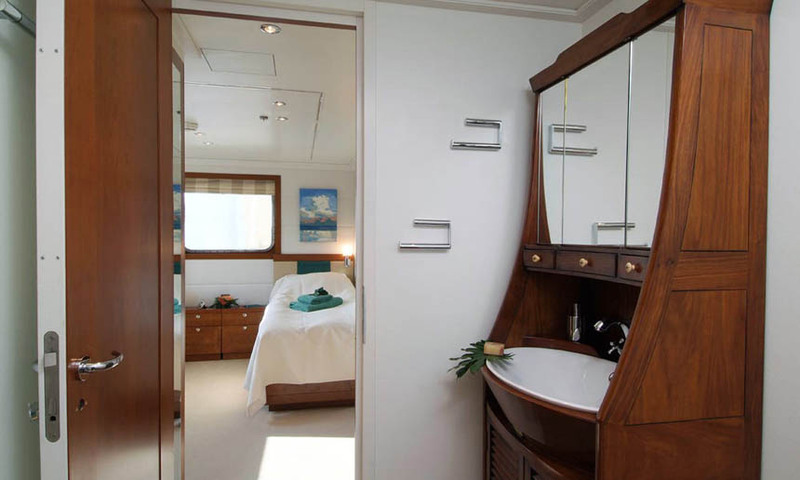 All 7 Staterooms may be configured for either Queen or Twin sleeping arrangements. 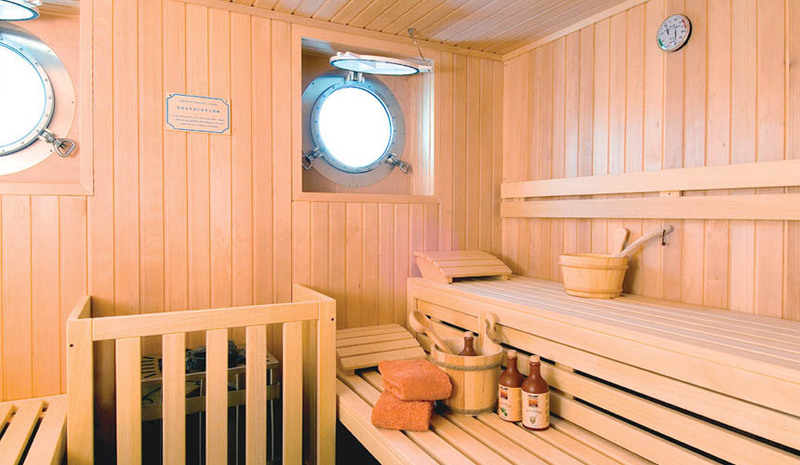 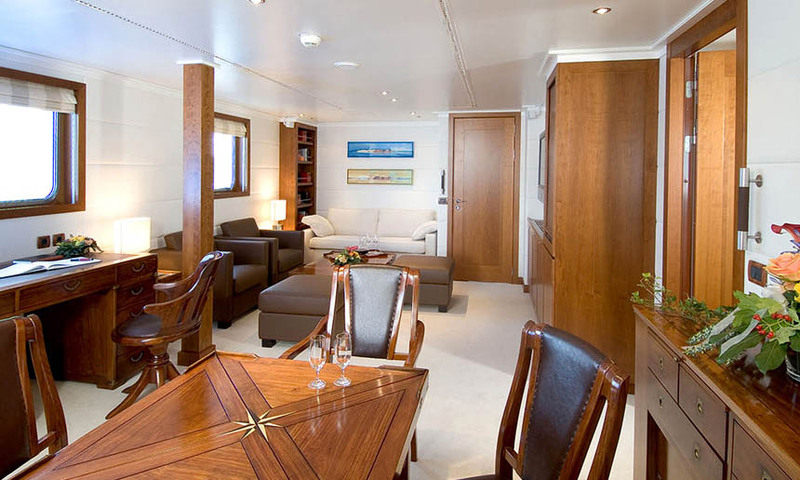 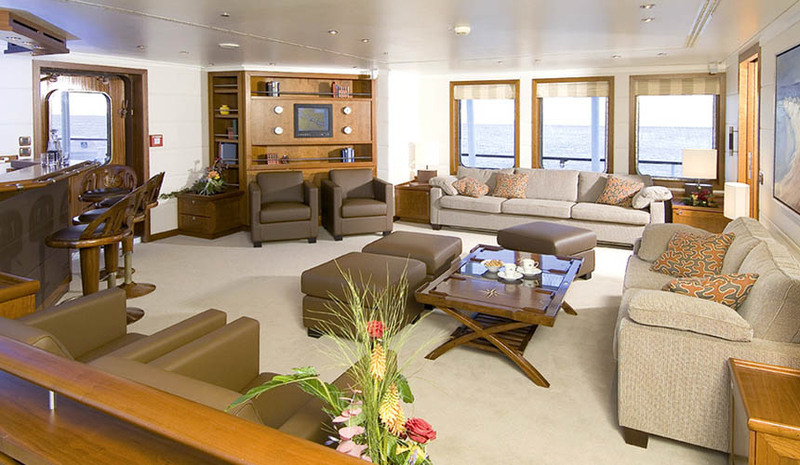 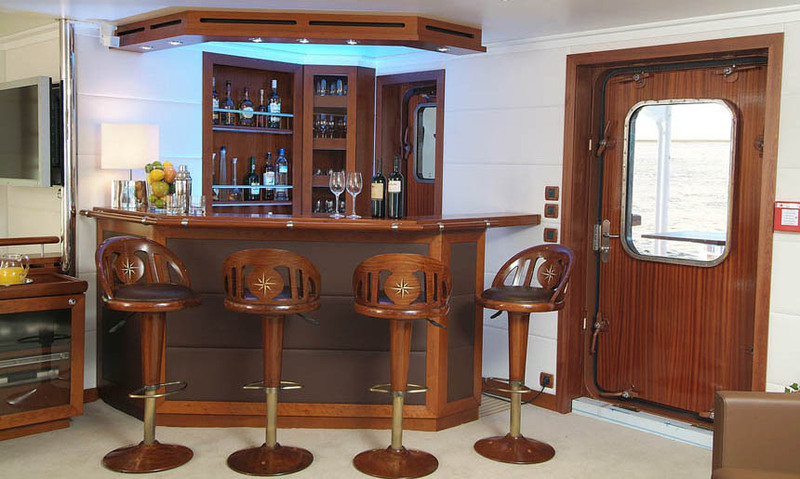 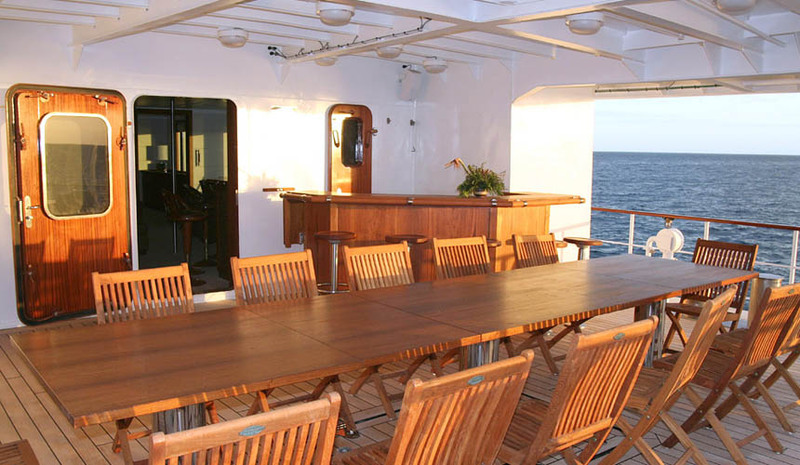 The Owner's Suite is situated on the Upper Deck, consisting of a Stateroom with en suite and a large adjoining private lounge / study. 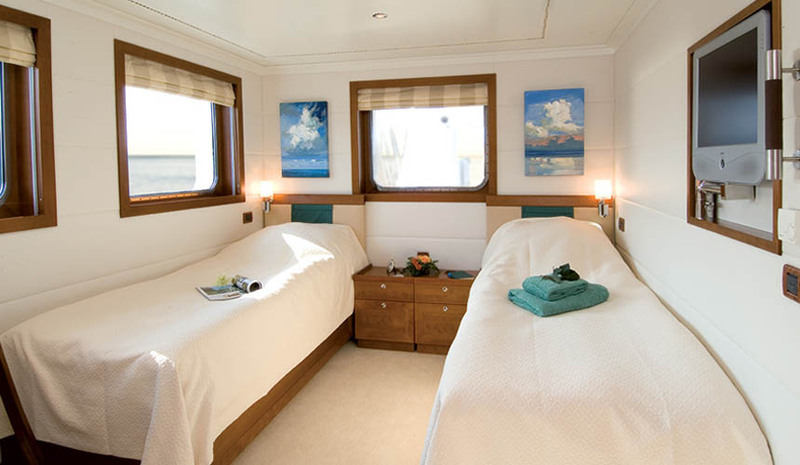 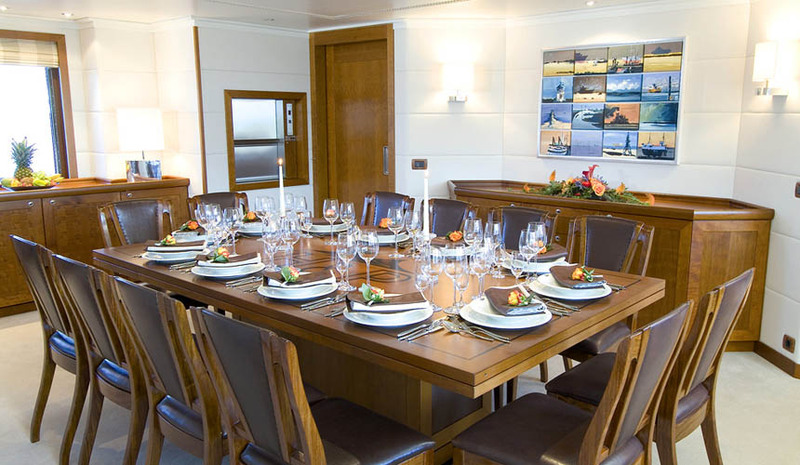 The remaining 6 Guest Staterooms on the Main Deck are practically identical, apart from subtle differences in colour scheme. 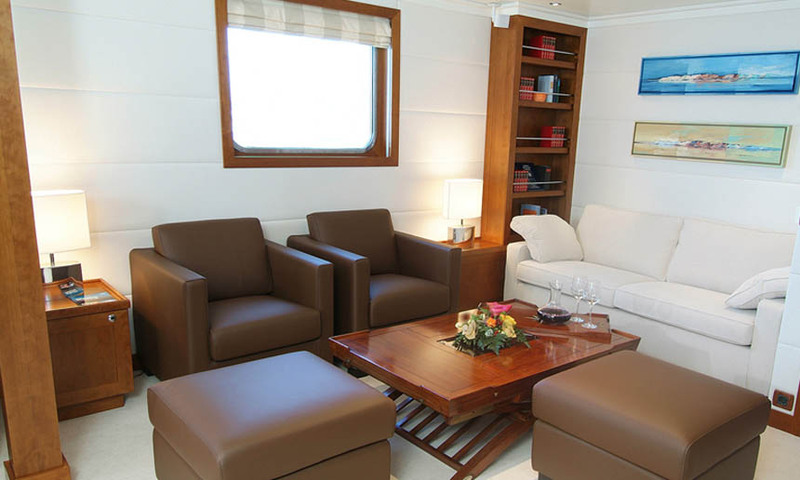 High Season Rate (Euro 145,000 per week + expenses) applies to the months of December, January, February, July and August. 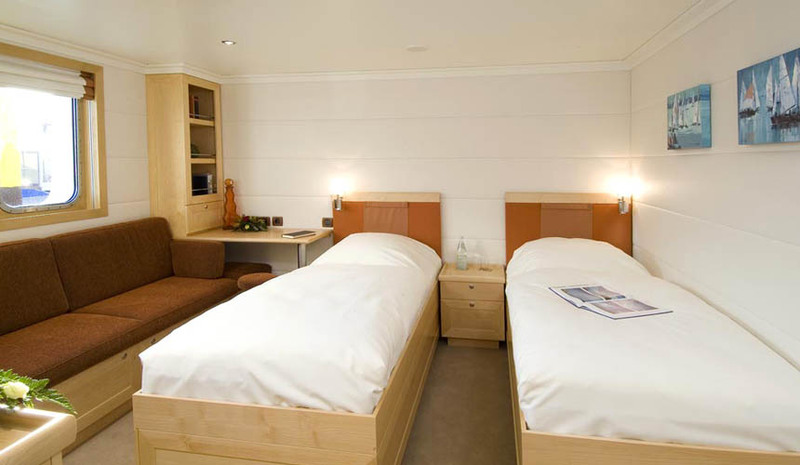 For all other months, the Low Season Rate (Euro 125,000 per week + expenses) applies. 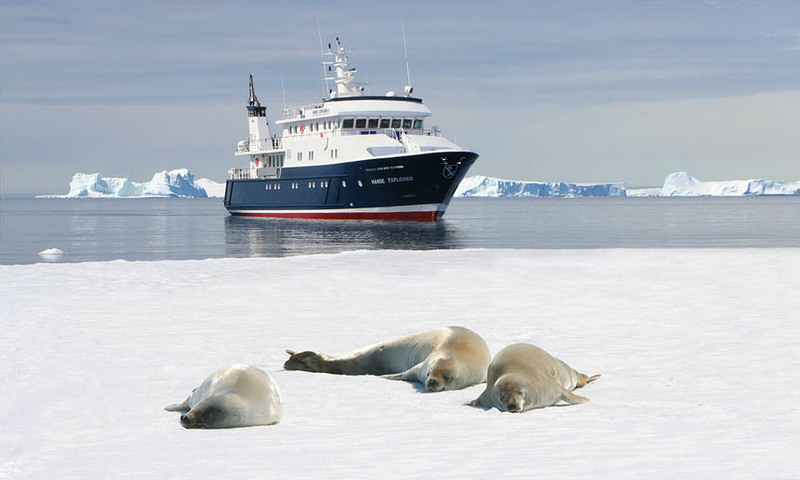 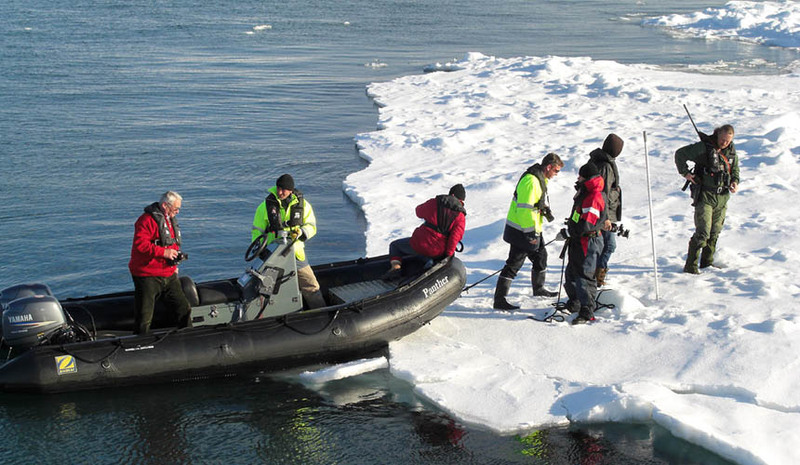 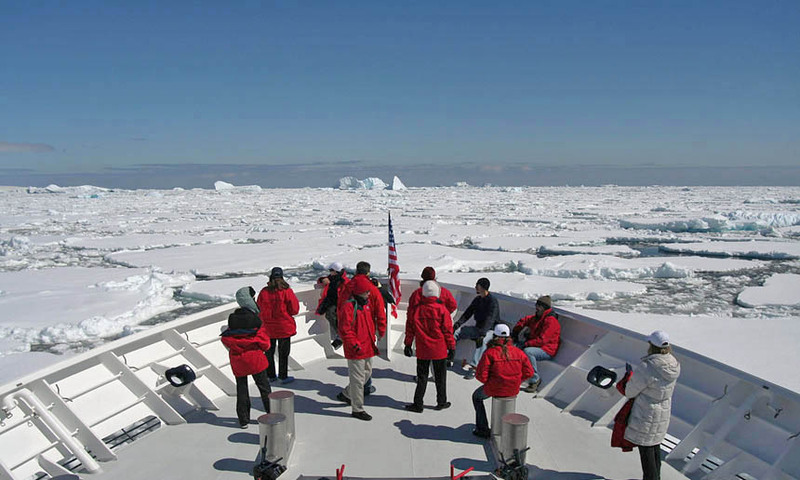 An APA deposit for expenses (charged at cost, with any funds not spent fully refundable) of 35% is standard for charters in Antarctica and the Arctic. 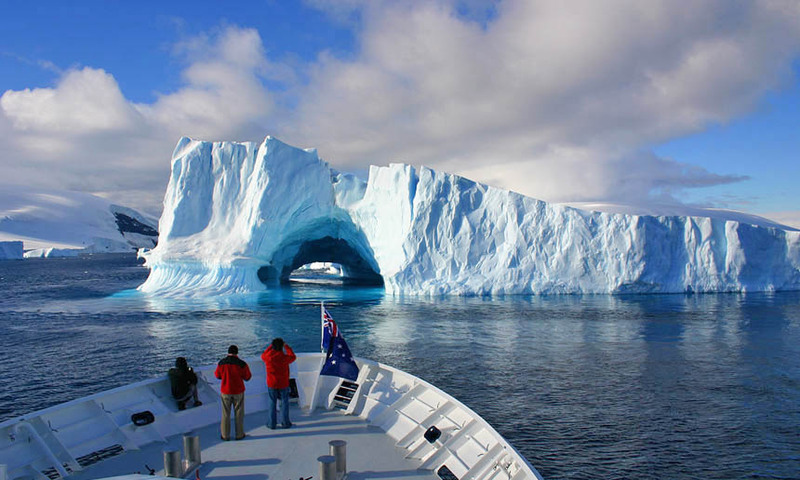 For Antarctic charters that start OR finish at King George Island, a Delivery Fee of Euro 9,000 will apply. 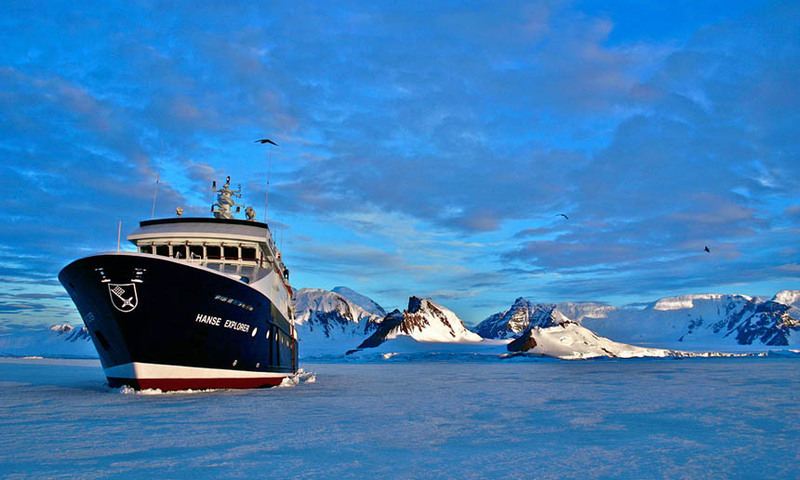 For Antarctic charters that start AND finish at King George Island, a Delivery Fee of Euro 18,000 will apply. 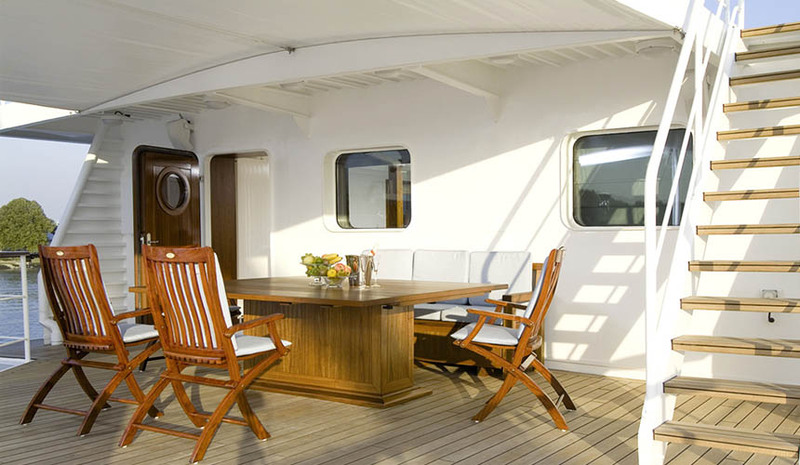 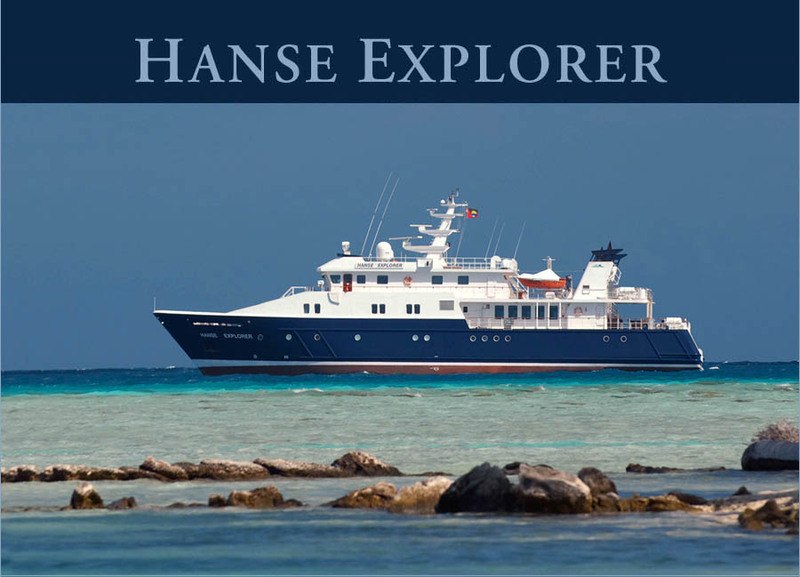 HANSE EXPLORER is one of few yachts in the world today that can be considered a true 'Expedition Yacht'. 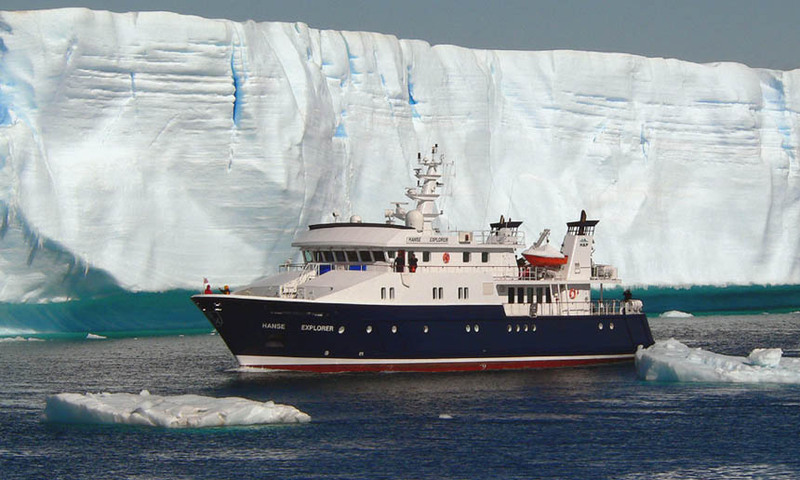 Purpose built in 2006 with German precision, HANSE EXPLORER's steel hull has the highest commercial Ice Class rating (Finnish Ice Class A1 / Germanischer Lloyd Ice Class E3) and her powerful engine allows her to break through dense sea ice with ease.